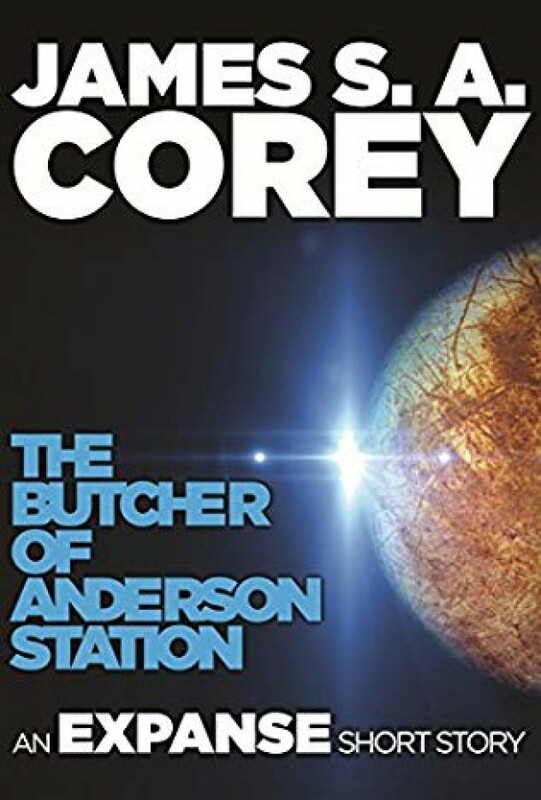 The Butcher of Anderson Station is a novella that expands the world of James S. A. Corey's New York Times bestselling Expanse series. One day, Colonel Fred Johnson will be hailed as a hero to the system. One day, he will meet a desperate man in possession of a stolen spaceship and a deadly secret and extend a hand of friendship. But long before he became the leader of the Outer Planets Alliance, Fred Johnson had a very different name. The Butcher of Anderson Station.